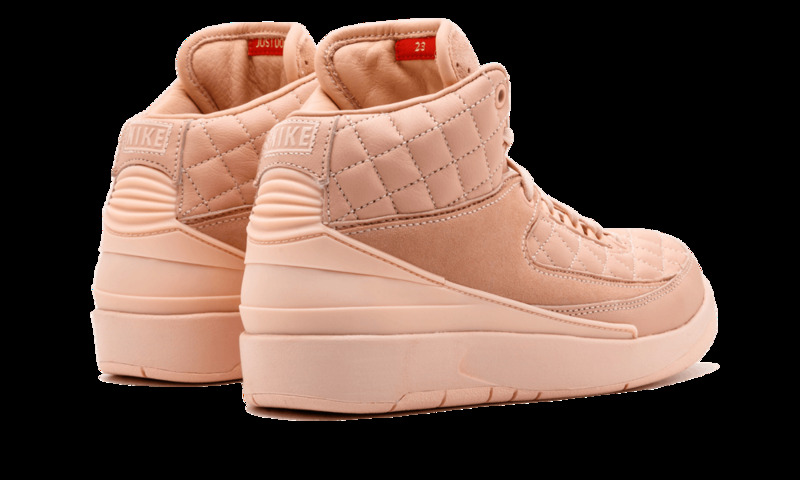 Once again, Don C shakes up the world with his luxurious reworking of the classic Air Jordan 2 silhouette. 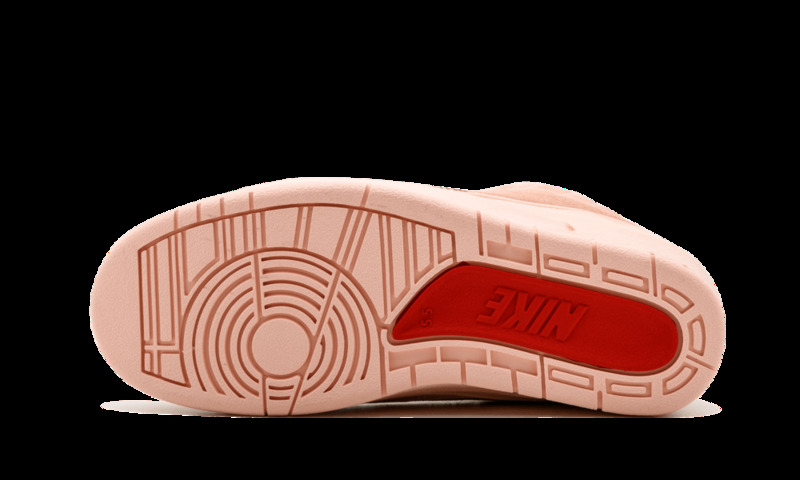 But here’s the plot twist: this vibrant “Artic Orange” colorway is only available in children’s sizes – with grade school, pre-school, and toddler options. 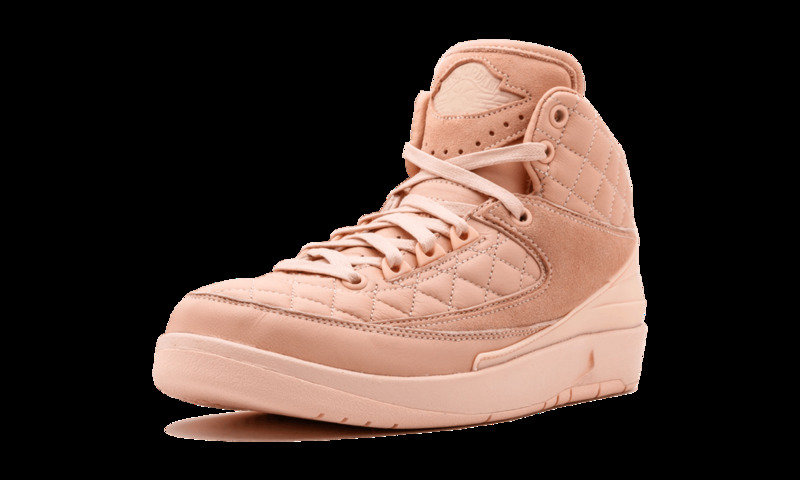 As Don C explained, his own family had difficulty purchasing past Just Don-branded releases due to availability in limited sizes. 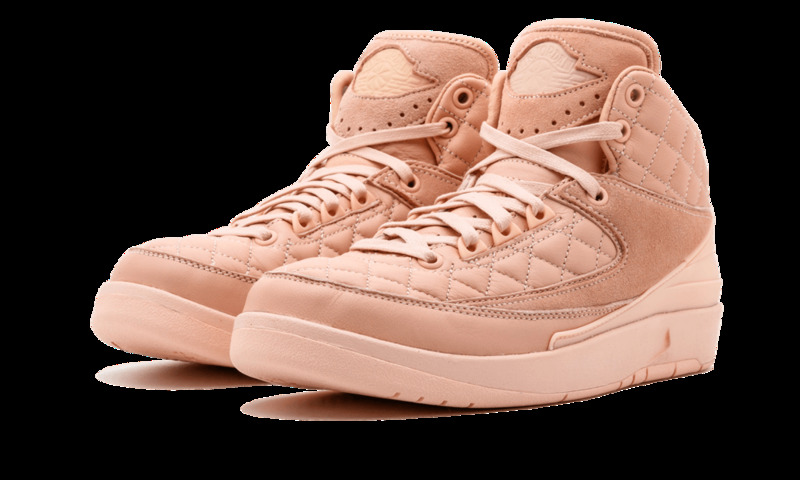 Here, we see him put his family first, with the same dedication to detail seen on past iterations of the Just Don x Air Jordan 2 shoe. 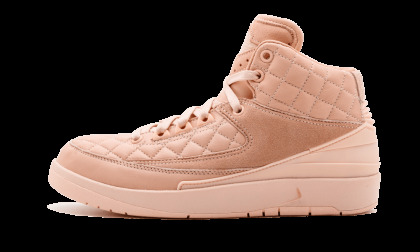 This colorway sports a tonal pinkish hue, with the patented quilted upper appearing in premium leather. Suede overlays are thematically consistent with the luxury look. Gold lace tips make the cypher complete.